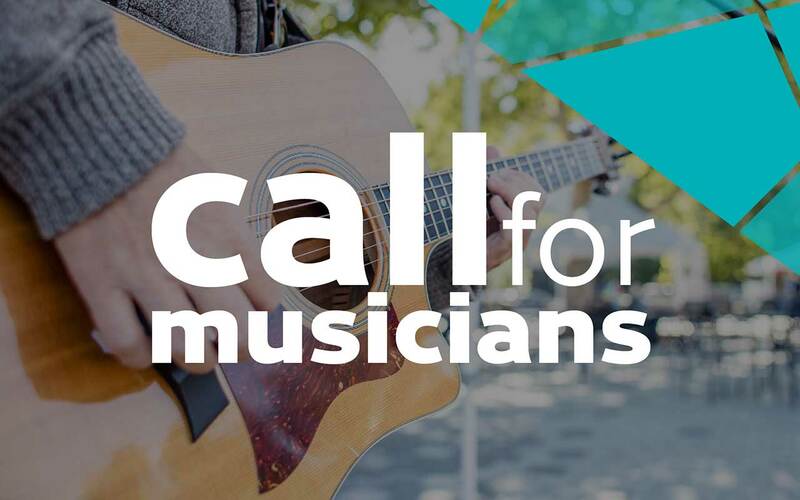 Riverfront Spokane has an open call for musicians for two events. We are looking for a wide variety of musical styles including jazz, pop, folk, rock, alt, acoustic, indie and salsa. There are no application fees and an artist stipend will be provided to successful candidates. Riverfront Spokane will feature the select performers in promotions leading up to the event. Occurs on Tuesdays June-August from 11-2 p.m. in Riverfront Spokane. Riverfront Spokane partners with the Greater Spokane Food Truck Association to create a food truck lunch hour in the park. This venue offers 20 amps of power. With advanced notice we can accommodate up to 50 amps. We can provide a basic PA speaker, otherwise musicians must provide their own equipment. Artists must perform at least two 80 minute sets per date selected (but we find most usually want to play the 3 hours in its entirety). Takes place at the cozy Park Bench Café hidden in Manito Park. This event occurs on Fridays June-August from 6-8 p.m. This venue offers 50 amps of power. Musicians must provide their own equipment. Artists must perform at least two 50 minute sets per date selected. **Submission information will be accepted via the online form ONLY. Selected musicians will be announced on April 10, 2019. Questions: Contact Allison Skok at askok@spokanecity.org or 509.625.6612 with questions.